So, you are looking for a turntable? One that is preferably and mercifully light on the pocket yet return a decent level of performance that will do you proud? Well, you might want to consider the Dual CS-440, one of the most affordable model in the highly varied range of this German turntable icon. The CS-440 retails for RM1,730.00. Of course, at this price range there are undoubtedly quite a few other competing options available. But Dual, which was founded more than 90 years ago in Germany has a history of turntable development that you might want to consider. 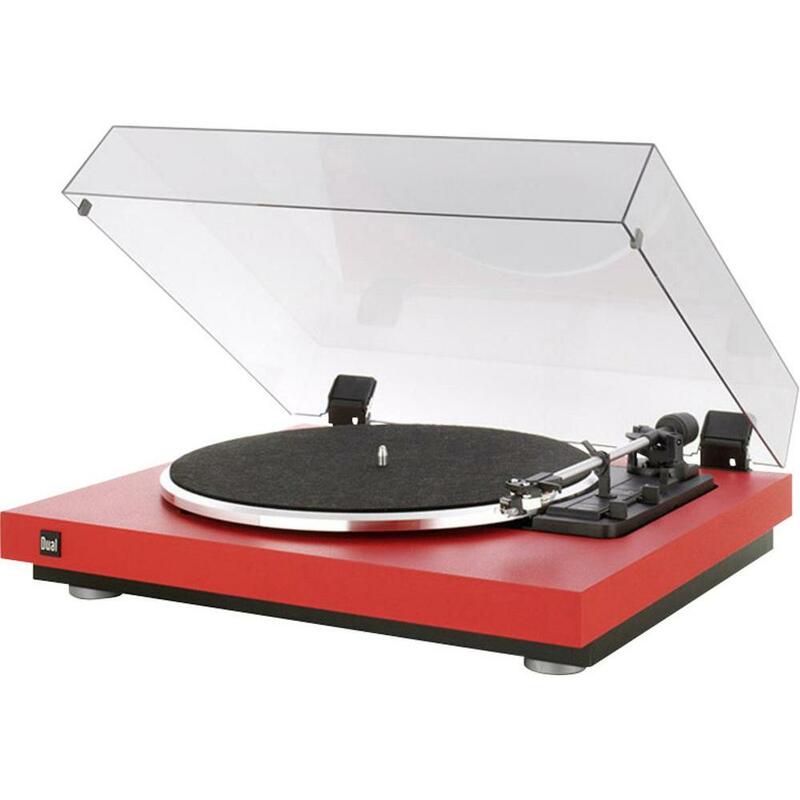 It started its research into turntable development in the early thirties of the last century and began to offer its first turntable to consumers sometime towards the late 1930s. However, the onset of the second world war put a stop to all production of luxury goods. Dual’s production resumed after the war and in the 60’s Dual’s reputation for making solid and durable turntables began to take off and the Duals sold particularly well not only in Europe and the United States but in Asia as well. This writer remembers in particular, iconic Dual turntables such as the CS701, CS721 at the CS1229 that was prized among audiophiles and music lovers in the1970s. Many of these turntables, now easily more than 40 years old can still be found today in excellent working condition! Now, if reliability and durability is tops in your requirements of a turntable you can hardly go wrong with a Dual. And in that respect Dual should remind us of yet another iconic German product, the Volkswagen. Both are ingeniously designed, offer a decent level of performance and most importantly, are designed to go on and on and on. Described as a belt driven turntable, the CS-440 offers a fully automatic operation i.e. when the LP record is placed on the turntable’s platter all that is required to commence play is the push of the start button. Unlike manually operated turntable no fiddly manual cueing is required. Likewise, at the end of play the tonearm on the CS-440 automatically picks itself up and returns to the arm rest. Two speeds of 33⅓ and 45 rpm are offered in the CS-440 which also comes with a DMS251 moving cartridge set to track at approximately 1½ grams. Its key performance features are a highly dampened wooden chassis with a floating sub-chassis where the aluminium platter is mounted and a straight tonearm with an off-set high rigidity headshell. Colour options available include Red, Black and Silver.